Holly Pease and Kelli Wisuri, the other plaintiffs in the suit, tell similar stories in the complaint. Wisuri was paid less than men for "substantially equal or similar work" than her male counterparts, the complaint says. The suit cites a U.S. Department of Labor analysis of data on 21,000 Google employees for 2015. "That analysis found 'systemic compensation disparities against women pretty much across the entire workforce,'" the complaint says. Google has said its own our analysis of its employees' compensation indicated it had no gender pay gap. On Thursday, Google pushed back on the allegations in the lawsuit. "Job levels and promotions are determined through rigorous hiring and promotion committees, and must pass multiple levels of review, including checks to make sure there is no gender bias in these divisions," said Scigliano, the Google spokeswoman. She went on to say the company has "extensive systems" to ensure its employees are paid fairly. "If we ever see individual discrepancies or problems, we work to fix them, because Google has always sought to be a great employer, for every one of our employees," Scigliano said. The complaint comes as more women are speaking out against discrimination and sexism in tech. Over the summer, women in the tech community came forward to share stories of harassment. 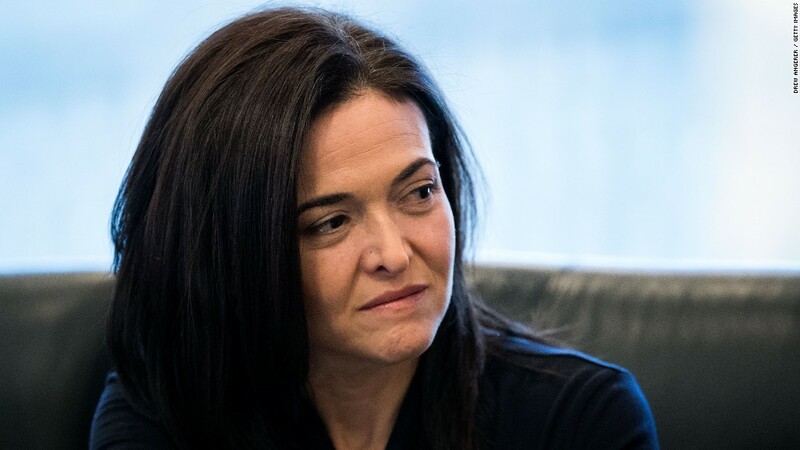 That followed months of revelations from engineers, founders and other women that were sparked, in large part, by public claims by former Uber employee Susan Fowler.